If this month’s feature story about Oak Brook artist Rebecca Childers Caleel has whet your appetite for sculpture, check out CAST: Art and Objects Created Using Humanity’s Most Transformational Process, a new luxury coffee table book that is a must for art lovers. 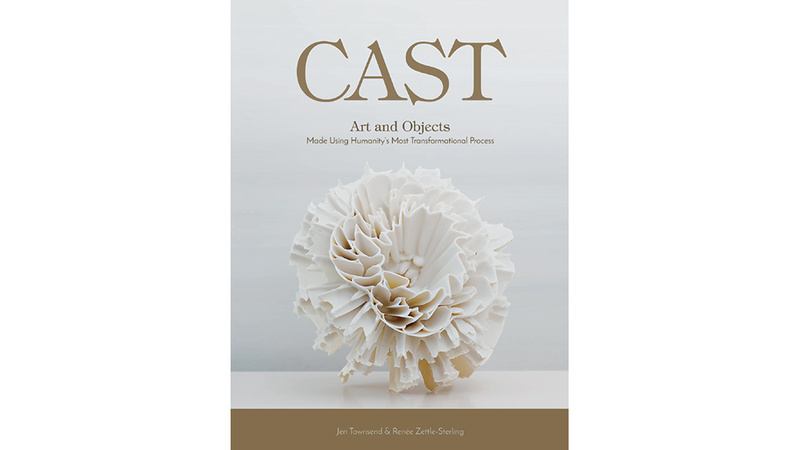 The 450 page, full-color hardcover book by jewelry artist and metalsmith Jen Townsend and sculptor, curator, and academic Renée Zettle-Sterling features exquisite photos of 800 contemporary and historic works, and includes writings on casting as it relates to art history, ceramics, glass, jewelry, and alternative materials. The essential resource for artists, craftspeople, historians, designers, and anyone interested in the objects that populate our world is available at Barbara’s Bookstore in Burr Ridge Town Center, Barnes and Noble in Oak Brook, and amazon.com. 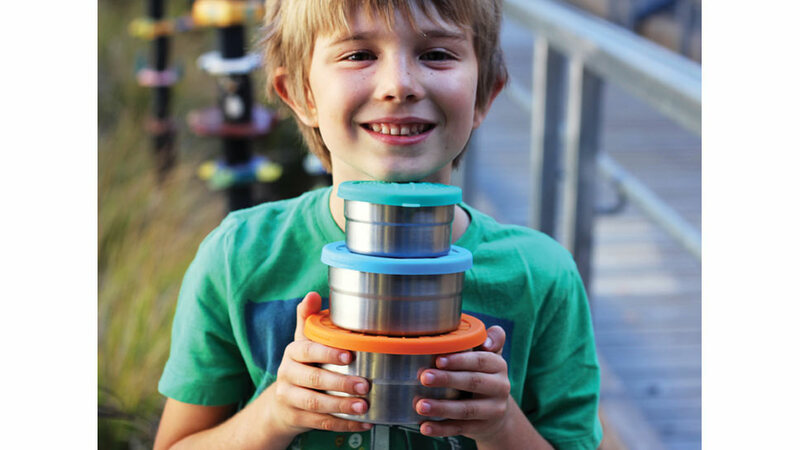 Just in time for back to school, ECOlunchbox is helping families embrace green living with their plastic-free lunch-ware line that is waste-free and eco-friendly. Best in class for fall trends with its sleek and polished design, it is lightweight and easy to pack. The “Three-in-One” is a three-piece nesting bento set that makes it easy to include a variety of foods while keeping them separate and safe from squishing; perfect for packing a healthy entree and two side dishes. The healthier lunchbox option for people and our planet is available at Target Stores nationwide. For details, visit ecolunchboxes.com. Looking for some fun accessories of pieces to add to your fall home decor? 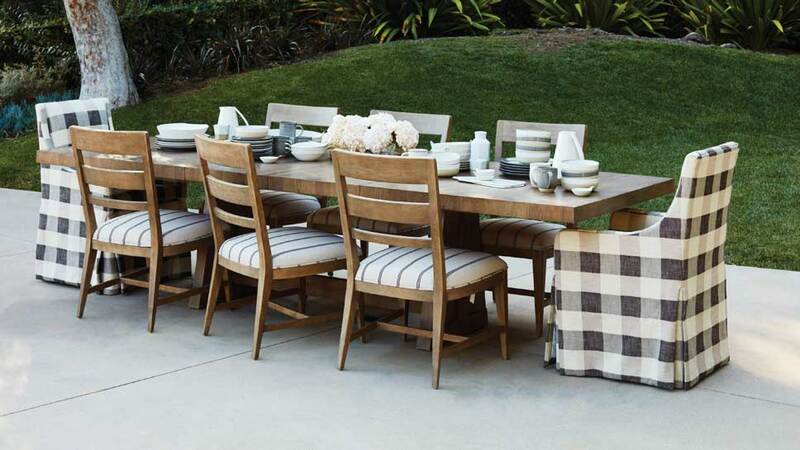 The team at Walter E. Smithe was thrilled to secure an exclusive agreement to carry Ellen DeGeneres’ new, incredibly versatile line of furniture. Some of the actress and TV personality’s favorites from her own home are included, with a Relaxed Mid-Century and Rustic Modern series. We especially love this piece, available at Walter E. Smithe, 1501 16th St., Oak Brook, 630-954-2096, smithe.com.